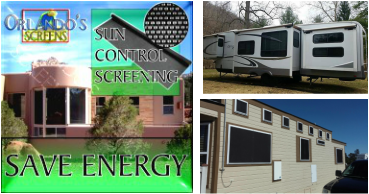 Sun Blocking Solar Screen Special!! We are the best Price in the Valley! We will BEAT OR PRICE MATCH any competitor! CRAZY WITH THE HEAT DEAL! Pay No Tax - Pay No Installation - Mention this Ad!! Reduce up to 70% of the suns heat and glare before it enters your home or business! For Fast Friendly Service Call 760-333-5026 and Ask about our new customer discount!